Blood Empires is about pride, family, redemption, and above all love; struggling people on either side of the law, rise out of pain and misery. Daniel and Elena live in middle America. They crave love and acceptance in all the wrong places. Daniel is an unassuming hitman and enforcer with an even darker secret. Elena is an unlikely cop struggling with revenge. Peter Joachim traveled from India to Canada, shooting his first feature film in twelve days. This stylized allegory gives a window into the characters' everyday decisions. BLOOD EMPIRES will be available on December 6th through VOD. 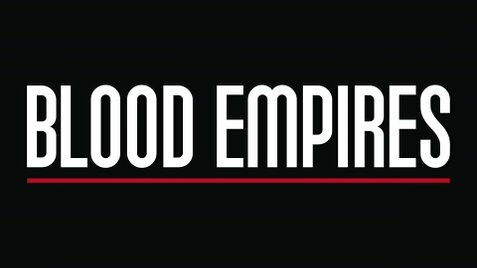 Find BLOOD EMPIRES on Facebook or on Twitter for more information.